Through extensive consultation with a number of site develop management & multi-utility providers, we provide a comprehensive fabrication and installation of single & multiple steel gas pipelines within domestic, commercial & industrial buildings. 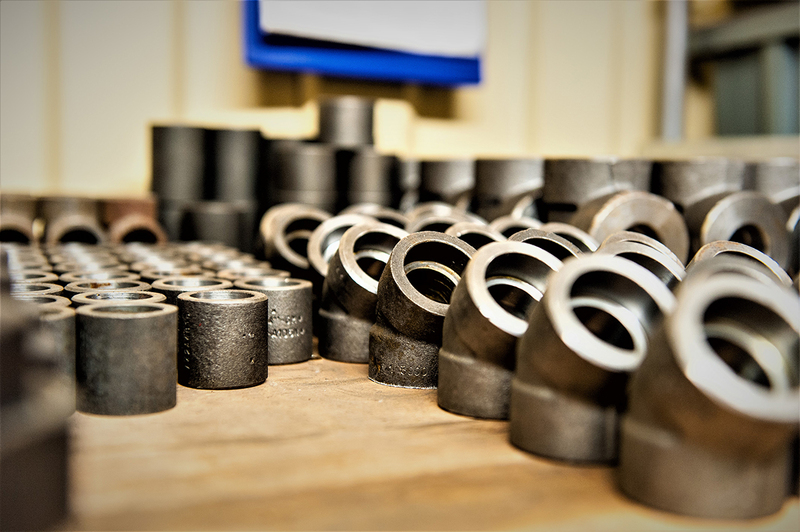 Our welders are coded to EN ISO 9606-1 set at 6G positions, with company weld procedures qualified through Lloyd’s Register EMEA, ensuring all project sign-offs include current welding standards set for pipework installations. Our present & future contracts are covered within the Scottish central belt, with much of our workload centred in new developments in Glasgow & Edinburgh. A number of past pipework installations have been completed as far as the Scottish highlands & north-east England.